Last fall I bought a ‘Montauk’ daisy (Nipponanthemum nipponicum) from the discount rack. The daisy looked extremely green for the time of year but I thought the plant had potential. The stems were young, almost like the plant hadn’t been out of the greenhouse for very long. Because of that fact I thought why not try to make more just in case it doesn’t make it through our winter? The stems were ideal for stem tip cuttings which normally I would do in the spring and summer. Fall isn’t the best time to do greenwood stem cuttings since they will not have enough time to harden off before the killing winter cold. 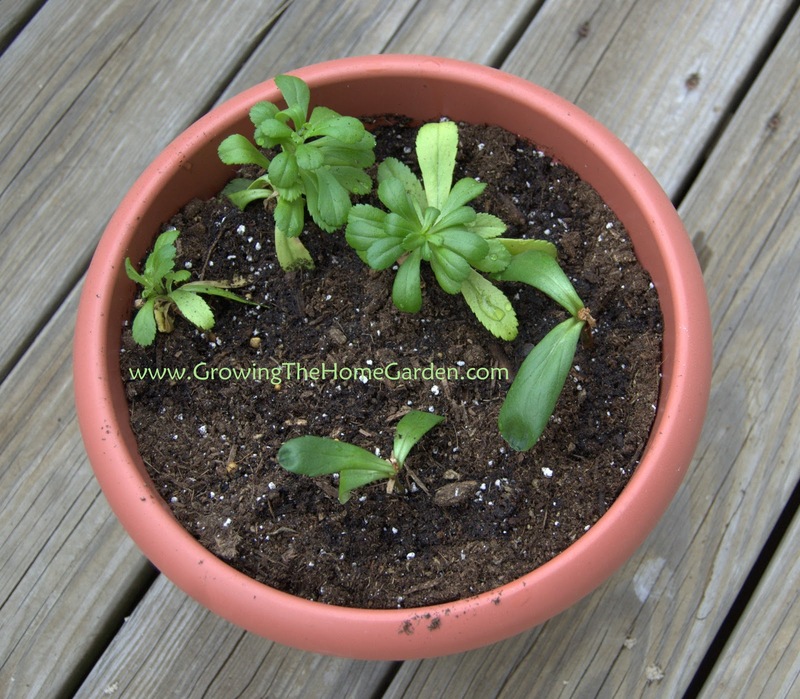 In order to keep the Montauk daisy cuttings alive I had to keep them indoors. 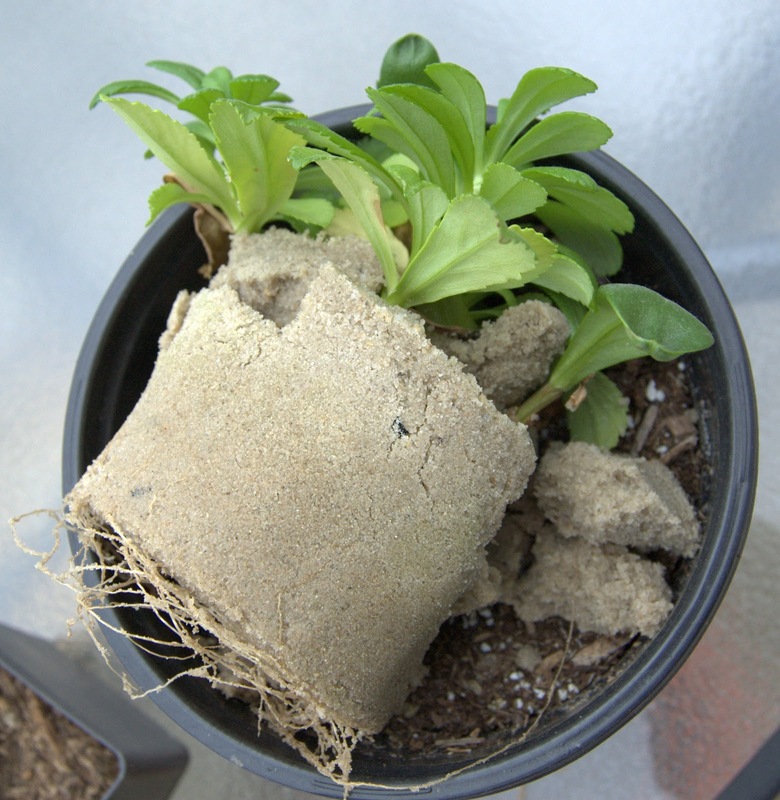 I took 5 cuttings in the fall and the other day – after a whole winter indoors – I was able to put the rooted Montauk daisy cuttings outside in a pot under a cover of plastic. I’ll move them soon to the garden shed where the daytime temperatures are regularly up in the 70’s to help boost their growth! In the spring or summer take stem tip cuttings with about 3 nodes. 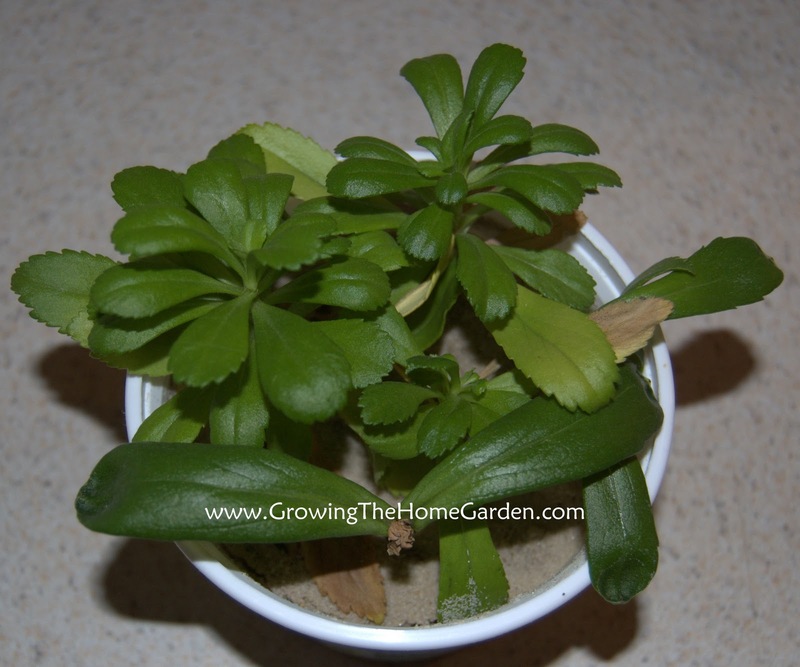 Stick the cutting in moist sand, sand and peat, or another propagating medium. 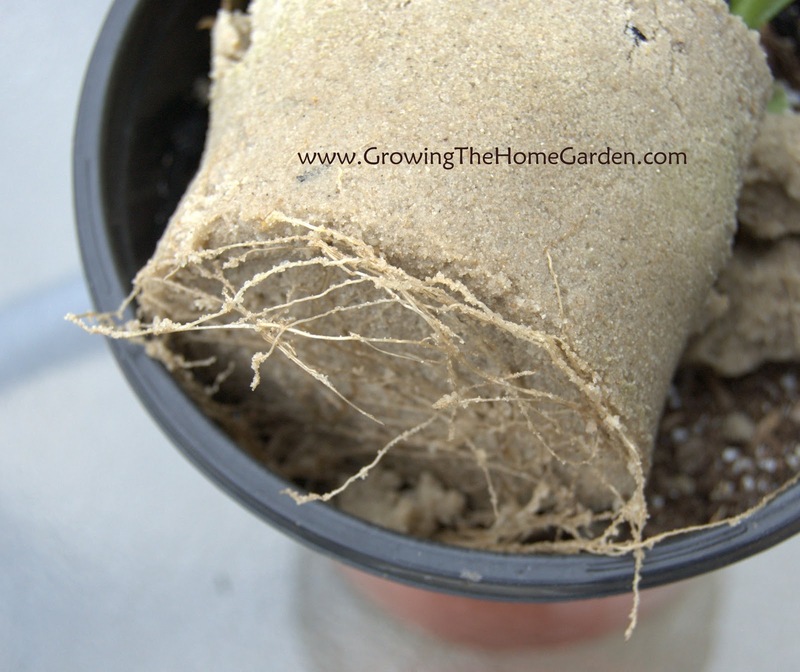 Keep the cuttings moist until rooting at or around 70 degrees. I didn’t cover the cuttings but if you have problems with the soil medium drying out a plastic bag propped up can help maintain the humidity! My cuttings rooted a couple months ago but needed to be kept indoors where the temperatures were constant. 5 out of 5 cuttings rooted so this is yet another easy plant to propagate! What are you looking forward to rooting this year? It could be a few different vines but my bet would be one one called bindweed. It's aggressive and loves to wrap around plants. What do the leaves look like? You can send me a picture if you want at thehomegarden@gmail.com. Last year my mother-in-law gave me Montauk Daisy seeds from her garden. I planted them in a pot in late winter and it took forever for them to grow to a significant size. They are still in the pot (outside in the sun) and are about 4 inches in height and very green and healthy. Is it too late to transplant them in my garden now? Soggy, Wet Days are Good for Something! A Yoshino Cherry Tree in Full Bloom!